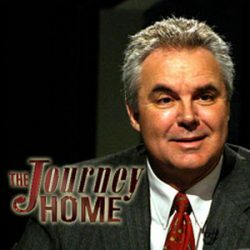 Host Marcus Grodi and his guests discuss their personal “journeys home” back to the Roman Catholic Church. 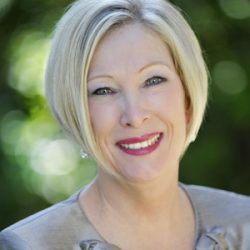 Johnnette Williams hosts Women of Grace, EWTN Radio's program for women—and all who want to know women better. 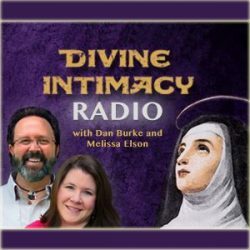 She embraces the essence of feminine spirituality as she informs, instructs and inspires listeners with the truth of the Catholic faith. 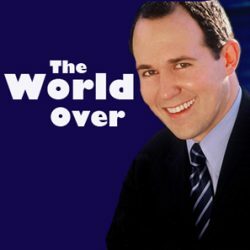 EWTN Lead Anchor Raymond Arroyo hosts this weekly news magazine program from Washington DC, with newsmakers from around the world. 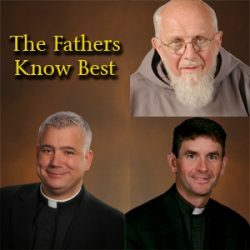 Hosted by Deacon Jeff Drzycimski & Tom Dorian, this 30 minute show is a destination for men to share experiences, strengthen their faith, and be better husbands & fathers. 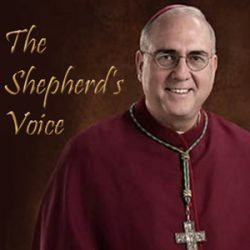 Archbishop Joseph Naumann talks about the Catholic Faith by interviewing Catholics who live it. 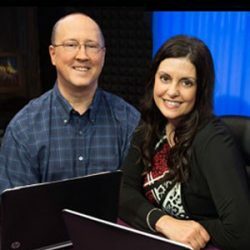 Learn about the spiritual truths, obstacles, and joys that have not changed for thousands of years with host Doug Keck. 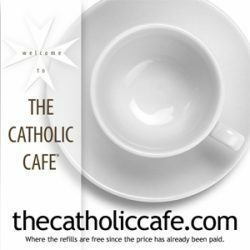 He and his guests reveal the lives and works of renowned Catholic authors, unveiling the Christian themes and philosophy that inspired their writing. 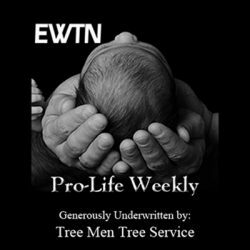 EWTN Pro-Life Weekly is your authoritative source for current issues of importance that advance the culture of life. 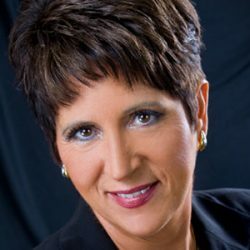 It provides you with the necessary tools and information to become a local prolife advocate! 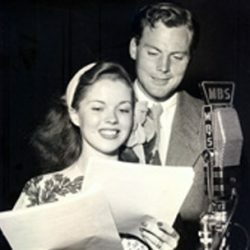 Hosted by Catherine Hadro. 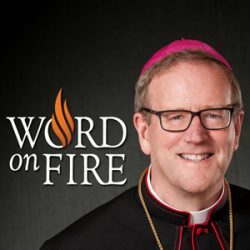 Bishop Robert Barron of the Archdiocese of Los Angeles hosts "The Word on Fire Show." 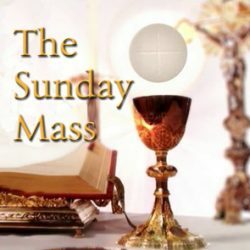 The trusted clarity of Bishop Barron illustrates the truth, goodness and beauty of Catholicism. 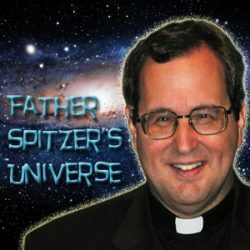 Father Robert Spitzer answers questions on a wide range of subjects, including: Reason, Faith, Suffering, Virtue, and the Existence of God. Hosted by Doug Keck. Join Fr. 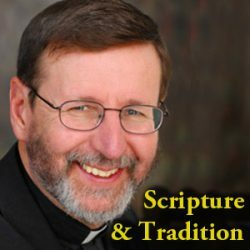 Mitch as he digs in to the Sacred Scriptures and the Tradition of the Catholic Church during this interactive Bible study program. 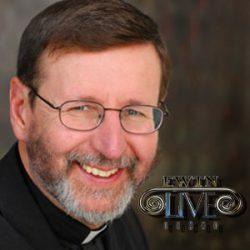 Dr. David Anders talks lovingly but clearly with non-Catholics and fallen-away Catholics in this live call-in show! 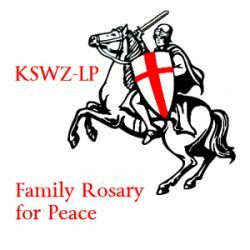 The Rosary seven nights per week at 7pm led by Fr Earl Dekat, retired priest from the Archdiocese with each decade of the rosary being led by a family from parishes in the Western Regions of the archdiocese. 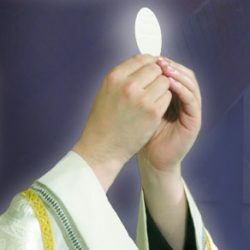 Following the Rosary each night will be Evening Prayer from the Liturgy of the Hours. 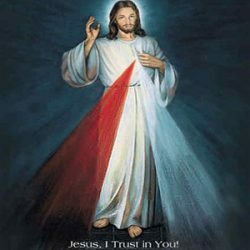 Filling out the hour is the Chaplet of Divine Mercy. 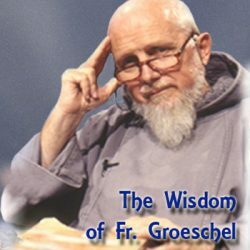 From the EWTN Archives, the timeless wisdom of Fr. 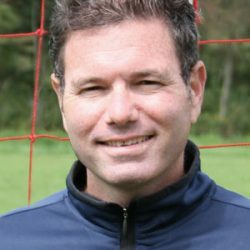 Benedict Groeschel blesses our listeners every week! 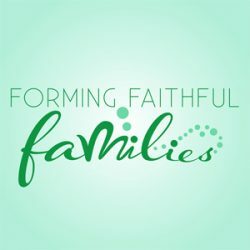 Hosted by James Littleton, is a faithful and trustworthy weekly radio program in service to the New Evangelization saturated with scripture, and containing teaching, reflections, anecdotes and encouragement pertaining to our Catholic Faith, with a substantial focus on Marriage and Family Life Faith Formation. Join Fr. 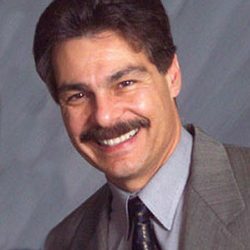 Mitch Pacwa as he interviews a variety of guests seeking to teach and prepare us for evangelism. 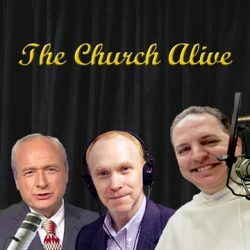 Host Mark Riedemann speaks with Church leaders about areas of the world where the Church is under attack. 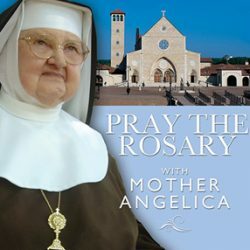 Drawing from the rich EWTN library, we bring you great retreat teachings, lectures and exclusive EWTN programs hosted by priests you know and trust. You’ll hear Fr. 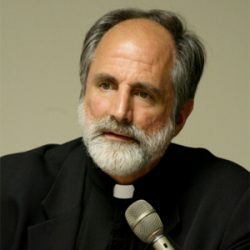 Larry Richards, Fr. 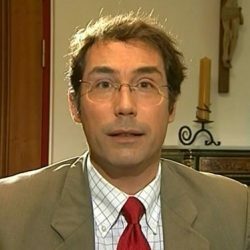 John Riccardo, Fr. 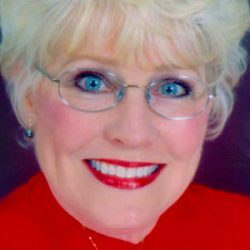 Benedict Groeschel and more! 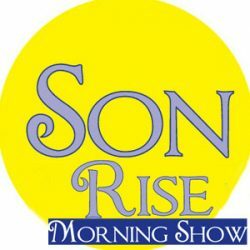 Each weekday morning, the Son Rise Morning Show presents a national drive-time audience with everything they need to start their day a better way. 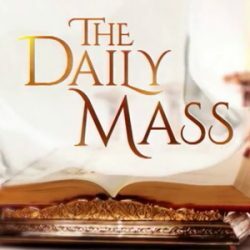 Anna Mitchell, Matt Swaim and the Son Rise team take listeners through the morning with a fast-paced program that covers everything from current events to catechesis, with reflections on the saint of the day and the readings from Mass. 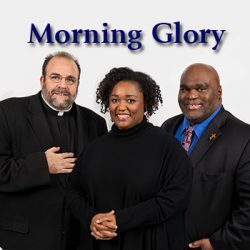 It's the start of a new day for Morning Glory as Gloria Purvis, Deacon Harold Burke-Sivers and Msgr. 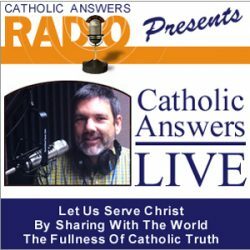 Charles Pope talk about everything important to today's Catholic. It's your morning cup of coffee for your soul! Morning Glory. It's Catholic from Coast to Coast. Morning Prayer and Praise, morning weather and information on events in parishes throughout the Western Regions of the Archdiocese, Mass readings for the day, Classic Edition of Daily Bread, a timeless teaching from the day's scriptures by the Late Fr Al Lauer from Presentations Ministries in Cincinnati, Intercessions of the Church and Morning Prayer from Liturgy of the Hours, interspersed with uplifting praise and worship music. 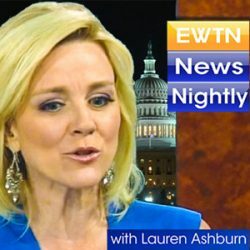 For a complete summary of the day’s events, tune in for news and analysis from EWTN’s Washington, DC studios. Anchored by Lauren Ashburn. 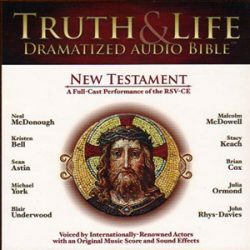 A dramatization of the New Testament. 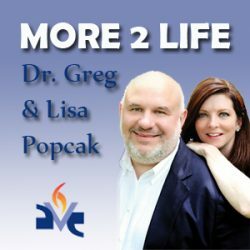 There really is more to life ... Join Dr. Greg Popcak and his wife Lisa as they help listeners navigate the waters of family life with relevant, relatable and achievable tools and solutions straight from the genius of John Paul II's Theology of the Body. It is the life you were meant to live! This is a delayed broadcast. 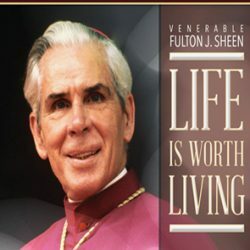 Life is Worth Living with Archbishop Fulton Sheen is a broadcast of the archbishop's classic show. As relevant today as it was 50 years ago. 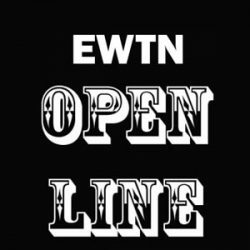 Join one of EWTN’s longtime favorite hosts, Fr. 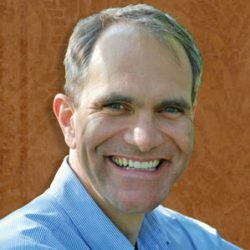 Mitch Pacwa, as he interviews a variety of guests seeking to teach and prepare us for evangelism. Celtic Connections is the first show ever made in the UK or Ireland - with a Catholic view on issues and events from across the water. 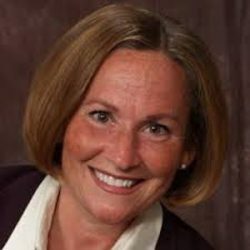 Broadcasting weekly from Cork Ireland, host Kathy Sinnott talks to the experts and Catholic commentators on the most important stories happening right now in the UK, Ireland - and across Europe. 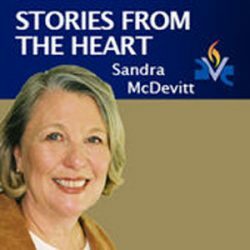 What does it take to be a saint? 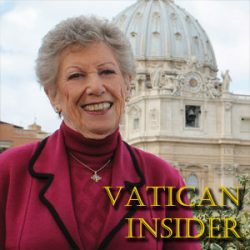 In this two-hour live show Barbara McGuigan, her guests, and her listeners talk about saints…past present and future. 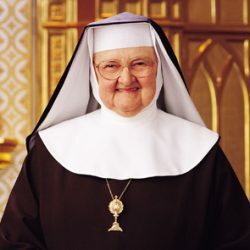 Sainthood is not beyond reach for any of us! 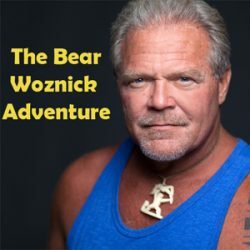 “The Bear Woznick Adventure" is a weekly men's one hour radio show. 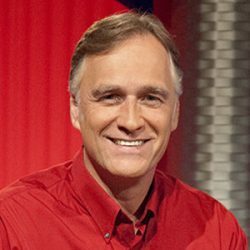 Bear's rare adventures uniquely qualify him to be the adventure guide on this show that challenges men to deeper conversion and to servant leadership. 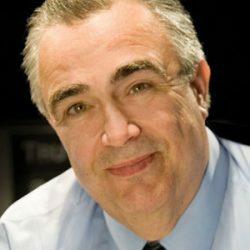 Bear's engaging interview style opens his guests to go deep and share their adventures, misadventures, conversion to the Lord and their walk with God. 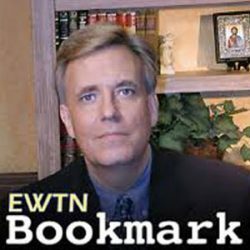 Drawing from the rich EWTN library, we bring you great retreat teachings, lectures and exclusive EWTN programs hosted by priests you know and trust. You’ll hear Fr. Larry Richards.